Lynn has shared clips of something new via Insta. Published: 9:13 am, April 11, 2019Words: Stephen Ackroyd. PVRIS’s Lynn Gunn is teasing us with new music. Ever since the band appeared on the line-up for this summer’s Reading & Leeds festival, we’ve been getting a bit excited about the prospect of something new, and now we’ve got actual evidence something is going on. 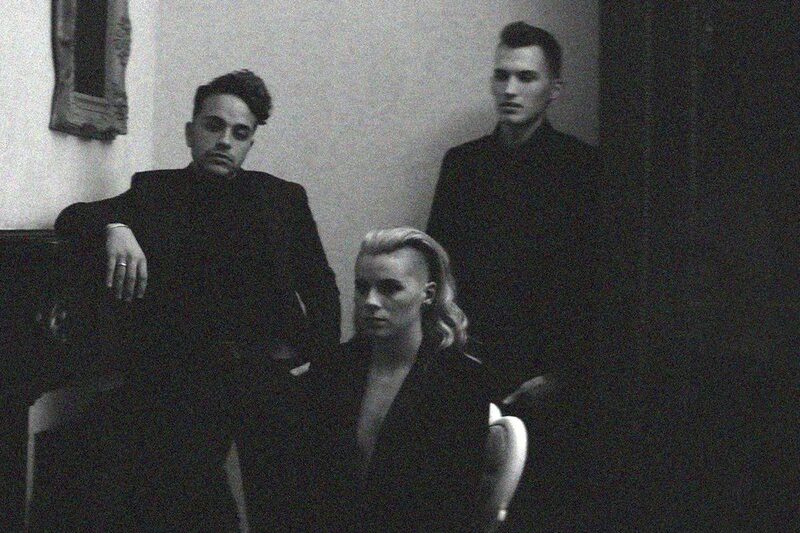 The band’s last record ‘All We Know Of Heaven, All We Need Of Hell’ arrived in mid-2017, but now Lynn has shared clips of something new via Insta, which you can check out below. It all follows an update last year where Lynn confirmed the band were working on new music “and will be for a bit”. PVRIS return at Imagine Dragons frontman Dan Reybolds’ LOVELOUD Festival in Utah on 29th June, before hitting Europe for Reading & Leeds, Pukkelpop and more.